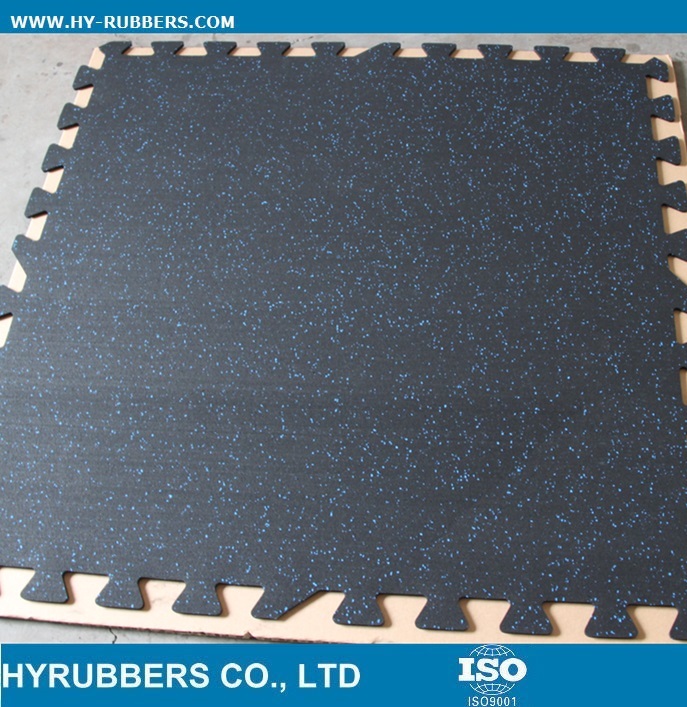 The rubber mat is exported to Mexico with 25mm thickness,50cm widhth and length. 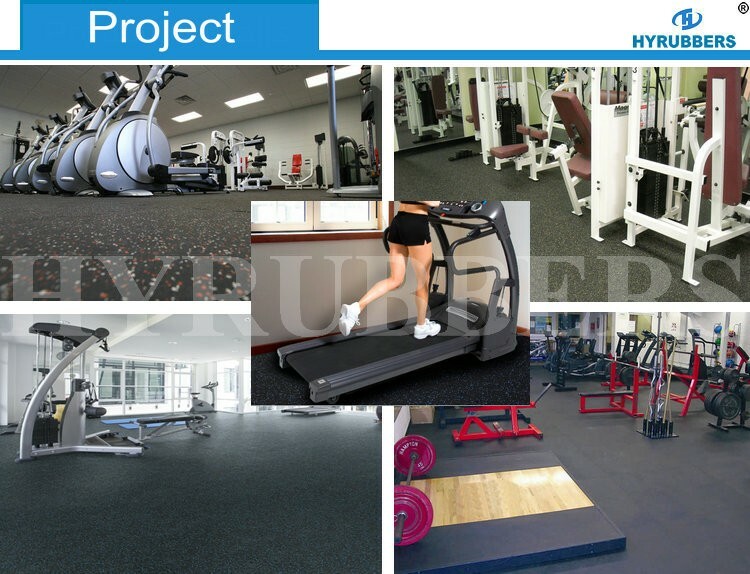 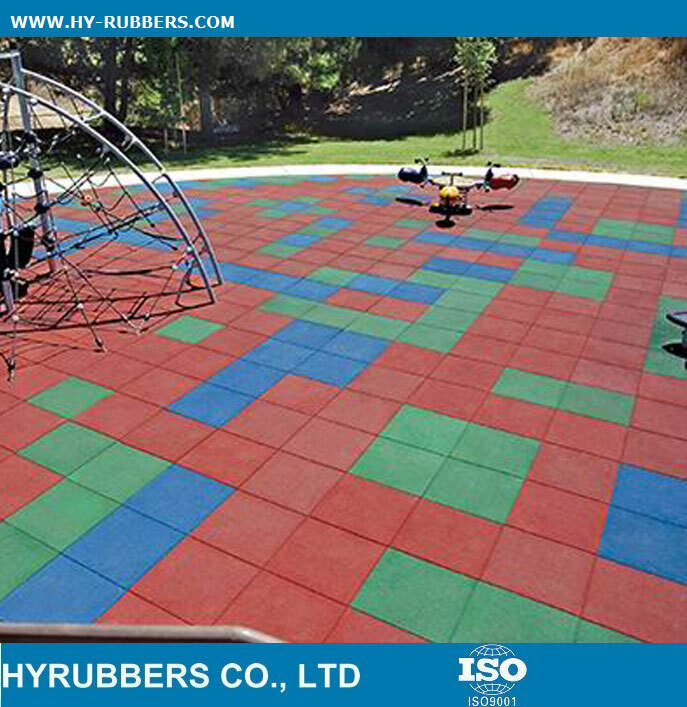 It is used in gym center, fitness club, playground, backyard, animal center etc. 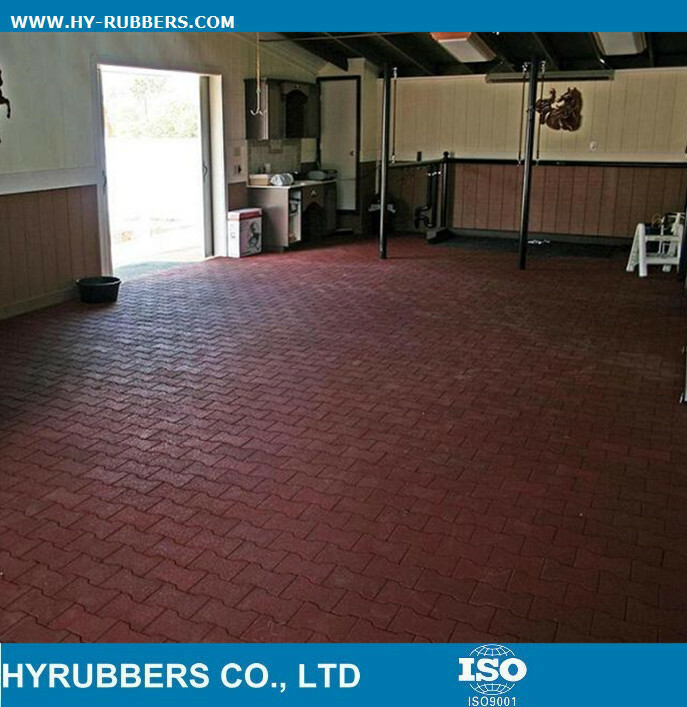 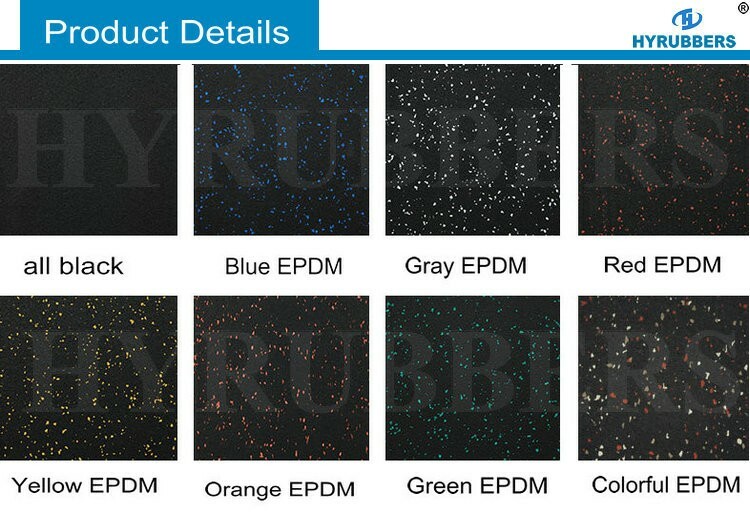 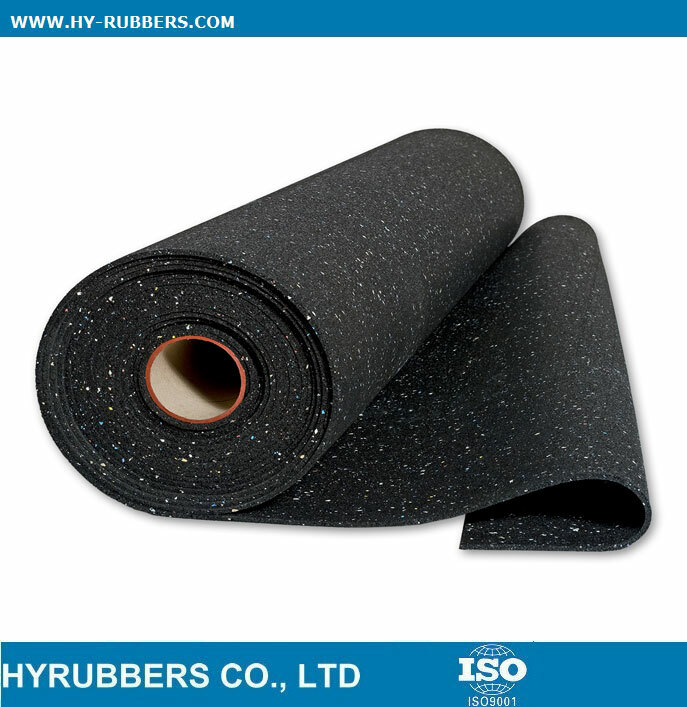 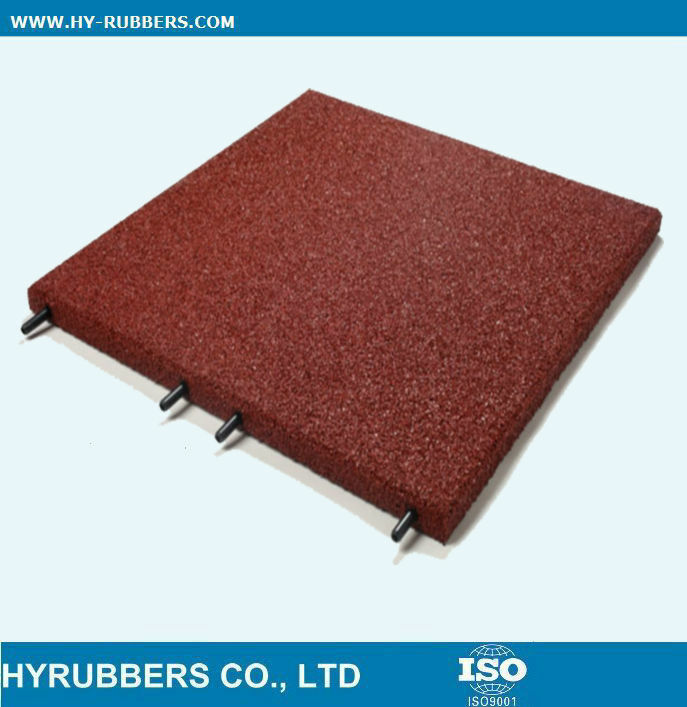 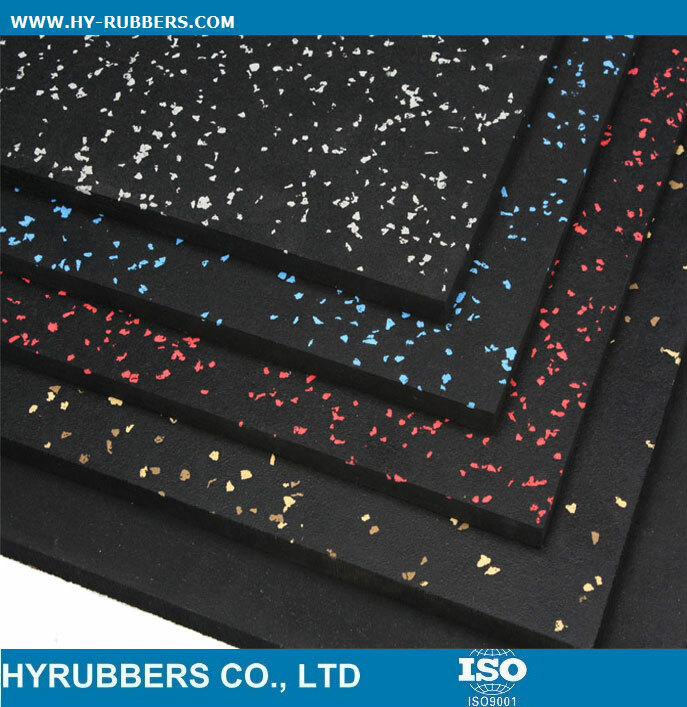 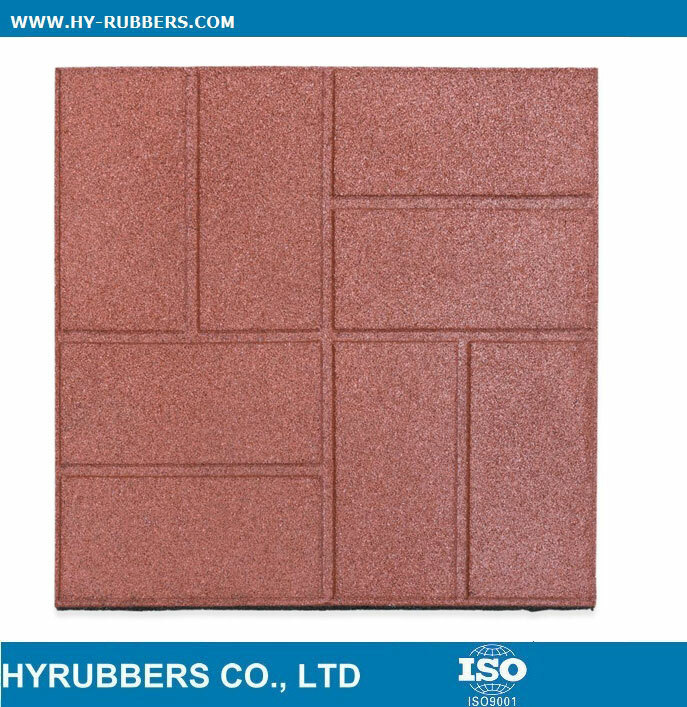 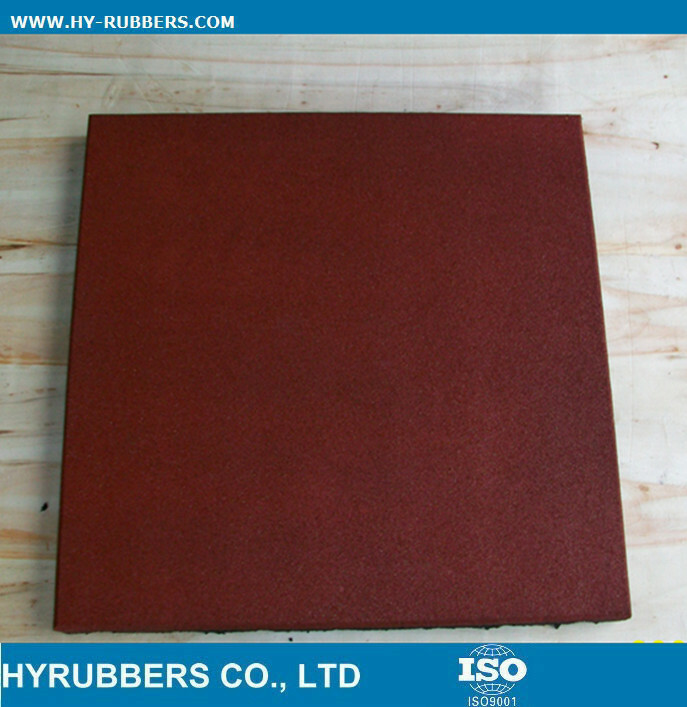 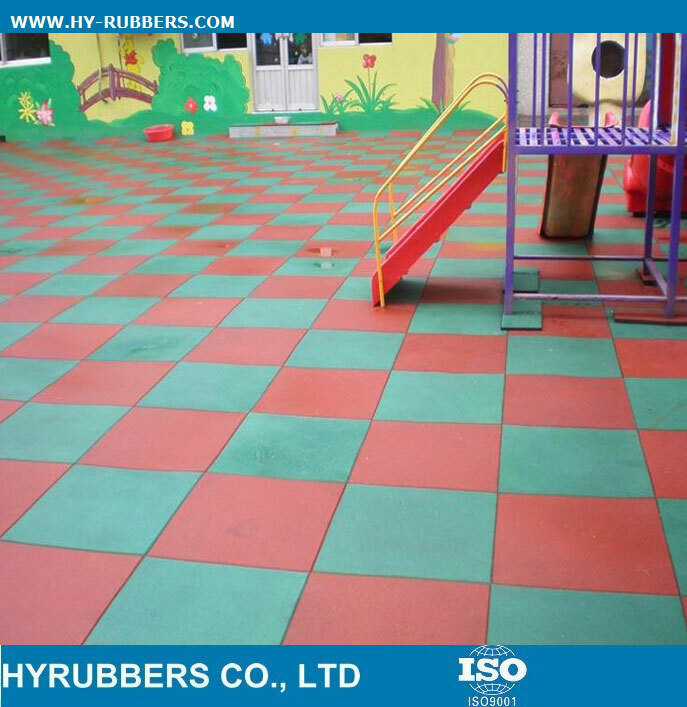 Different colors of rubber floor could be offered, such as black, green, red, blue, brown etc. 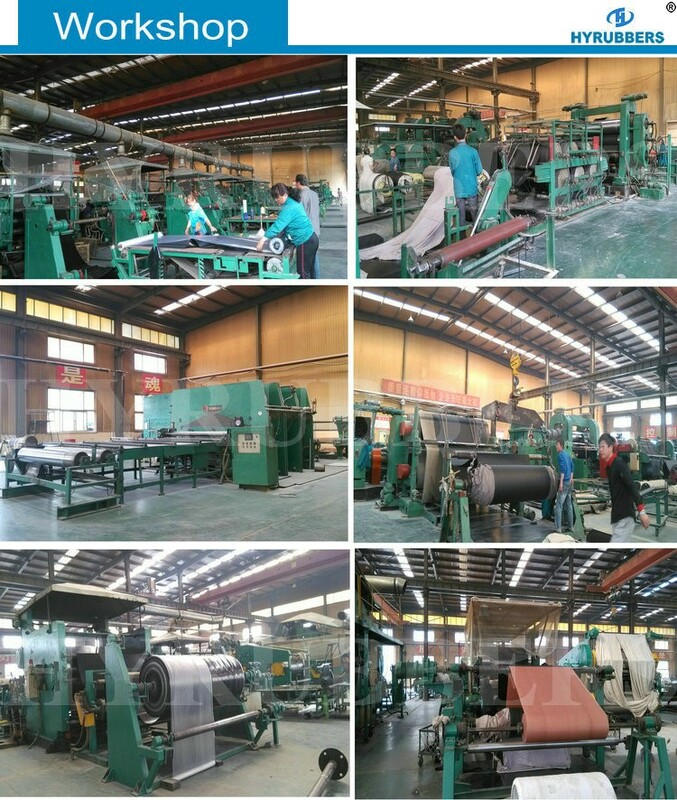 to meet your demands. 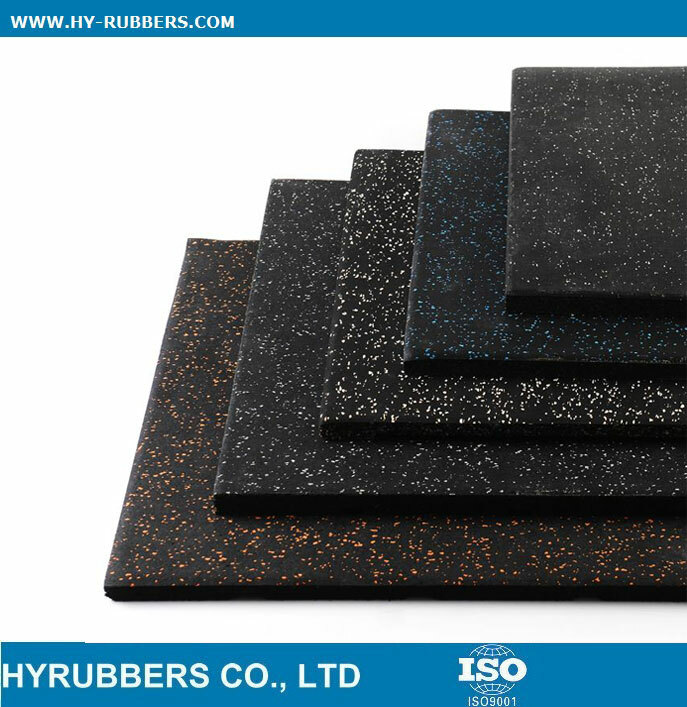 We have 17-year experience to produce rubber sheet, rubber mat, rubber tile and rubber floor, exported to South America, North America, Europe, South-east Asia, Middle-east areas etc. 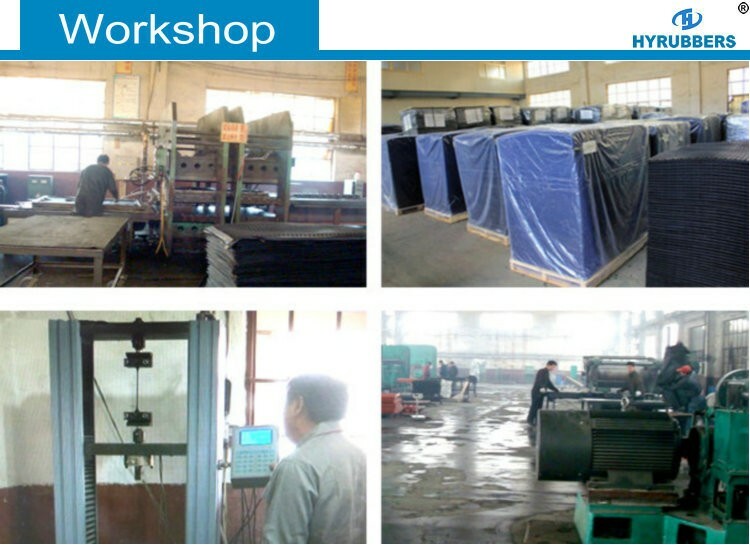 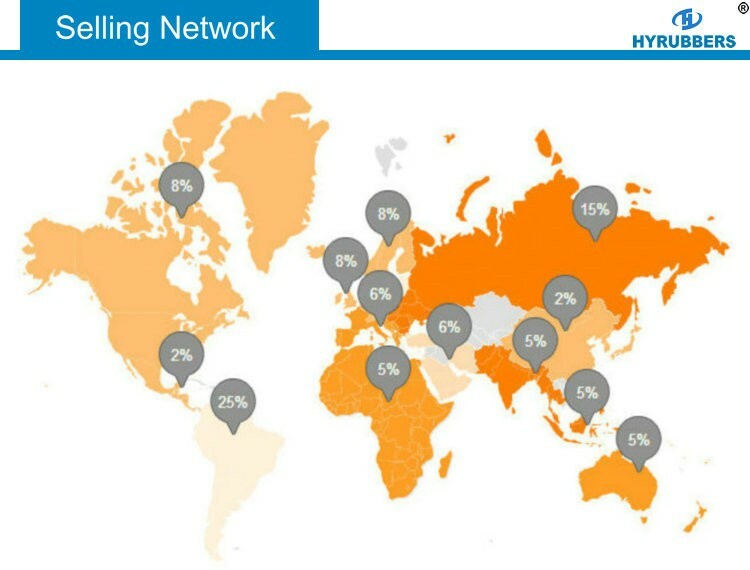 So we believe that we could meet your request both in quality and quantity.